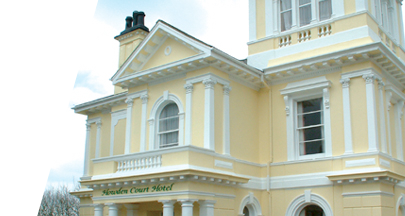 Leisure and conference facilities, including swimming pool, gym, sauna and tennis courts. Paignton Zoo. Animals galore, see the lion roar! Loads to see. Allow a full day to visit the zoo. Babbacombe model village. Great fun for adults and kids. Kents Cavern. Travel through this vast treasure trove of prehistory. Bring the past alive. Nostalgia for all the family. Babbacombe Theatre. Good family fun in the old tradition. Book seats via Hotel. Just 15 yards away. Great facilities. Indoor and outdoor courts.